Our Cat Adoption Fee is $125, which includes Spay/Neuter Surgery, microchip and core vaccinations. Ask about our reduced adoption fees for military, police and fire personnel. Hi, Have we met somewhere before...? I have already visited the shelter to meet the cat I want to adopt! If you have already met the cat you would like to adopt, when did you visit? The Sammy's Hope Staff or Volunteer member who introduced you to the cat. Will this pet be co-owned by another person? How did you hear about Sammy's Hope Animal Welfare & Adoption Center? If you chose "Other", how did you hear about us? How many adults 21+ in your household? How many individuals under the age of 21 live in your household? Have you received approval to adopt an animal from each adult (21+) in your home? Please note, you must provide a copy of your current lease prior to finalizing an adoption. Active - many visitors in and out, travel a lot, hiking, running, camping, etc. Relaxed/Structured - quiet household, not a lot of visitors, daily routines, etc. Do you currently have other cats in your household? If "Yes", please tell us about them! How many other cats do you own? Please describe their genders, ages and whether they have been spayed or neutered. Besides cats, are there currently other animals in your household? If you adopt, will the cat be kept as a housepet? Have you ever been convicted of an offense other than a traffic violation? What do you like about this cat? Do you agree to take the cat for veterinary exam within the next 7 days? Do you intend to de-claw the cat? What would cause you to decide to return the cat? I certify that all information is true and complete to the best of my knowledge. 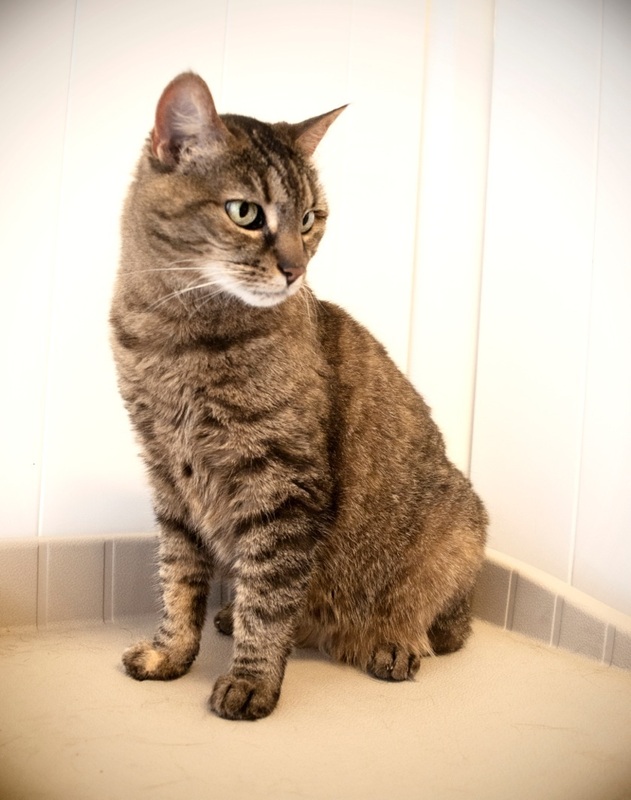 Thank you for your interest in adopting one of our cats! Someone from our adoption team will contact you shortly.